I’m a working mom, a devoted wife, an author and a homesteader. I spend my free time eating lunch. My homesteading story began 180 years ago, with pioneering ancestors who made drastic changes to preserve faith and values. With each generation the plot repeats: A diligent father works long hours to provide for his family. An innovative mother fills in the gaps while striving to uphold her faith and values. Children follow in their parents’ footsteps, returning to proven methods when modern times fall short on promises of a better life. Now my husband and I live the lessons taught by our parents, working to support our family through conventional careers in addition to urban farming. We raise chickens and other poultry, rely on large-scale urban gardening, and get through the winter with canning and food preservation. In the spring and summer we grow food; in the fall we preserve it; in the winter we make cheese and soap and chronicle the year’s experiences. 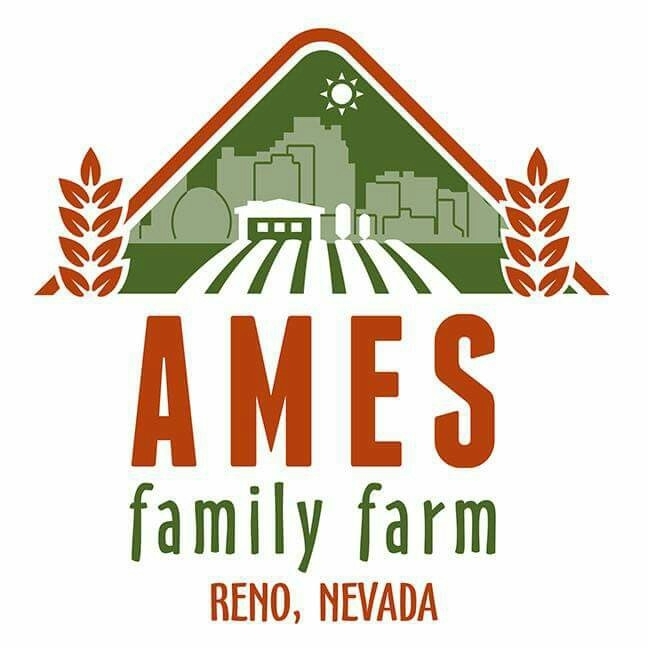 I began the Ames Family Farm blog on a whim, mostly to secure the name in case I took my talents further and started a greenhouse or an educational system. What came to fruition exceeded my own ambitions. Now I share my experiences through Ames Family Farm, Countryside and Backyard Poultry Magazines, other publications, and social media. I speak at conventions and work with school gardening projects, advocating sustainability and backyard chickens in urban settings. Mostly, I offer what I can as friends and acquaintances seek help with gardening or homesteading endeavors. My current books in progress include Huntsman, the third book in the Tir Athair medieval fantasy series, and a homesteading series to help budget-minded urbanites enhance their living spaces to save money and advocate a healthier, happier way of life. I continue to contribute to Countryside and Backyard Poultry through it all. I believe homesteading is meant to save money rather than cost more. That gardening enhances health and joy as well as cutting costs, that canning and food preservation are keys to self-reliance when bad times hit. That everyone has the ability to homestead. Even if you live in a high-rise apartment and cannot keep chickens, you can make cheese or sew clothing. Even in a food desert you can budget and preserve food to protect your health and way of life.